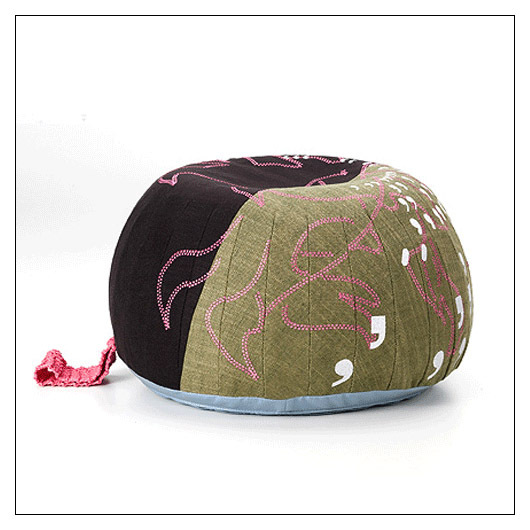 Bovist Floor Cushion (msboflcu) at Pure Design / Seating / Lounge ::: Furniture for the Home, Office, Home Office, and More at Pure Design Online! Materials: Fabric cover 70% viscous / 30% linen, plastic ball filling. ** Fit Tip: Big enough for an adult rear! Please allow an additional 7-10 days to ship.